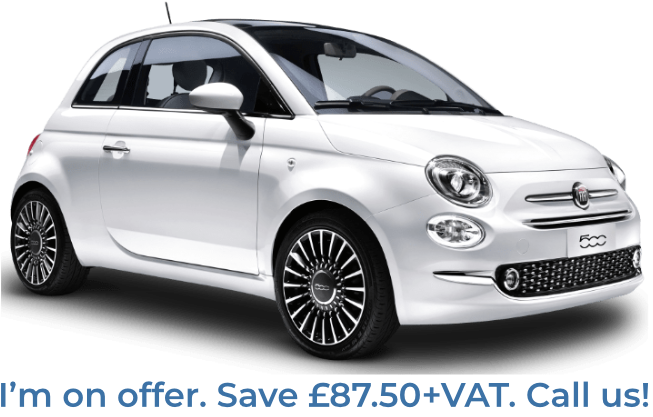 We are a professional car hire company offering cost-effective long term car rentals to clients across Cardiff. 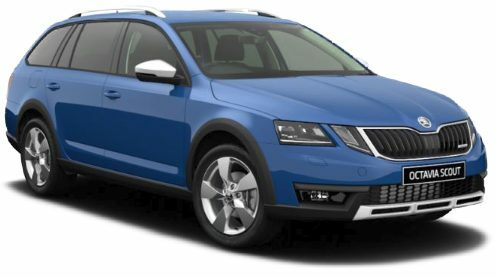 If you are looking to hire a quality car as part of a service that can offer you unrivalled flexibility, we can help you. We offer long-term rental contracts spanning 3 months, 6 months, or 12 months. Our customers choose the term of rental they require and also choose the mileage allowance they need. 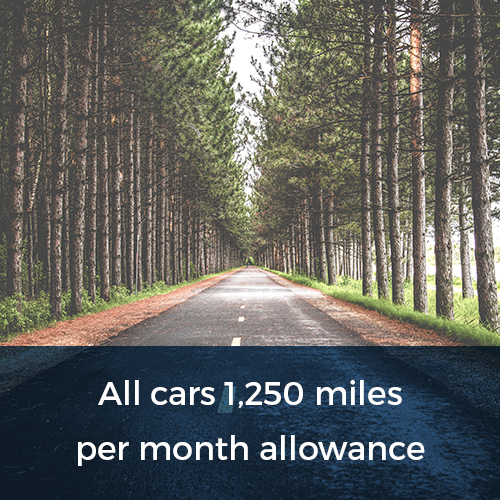 In this way, we ensure that our clients keep their costs down, avoiding a situation where clients pay for far more miles than they actually need to travel. However, while our prices are low, the quality of the cars we hire to our clients is not. Our extensive fleet of cars includes something for everyone. 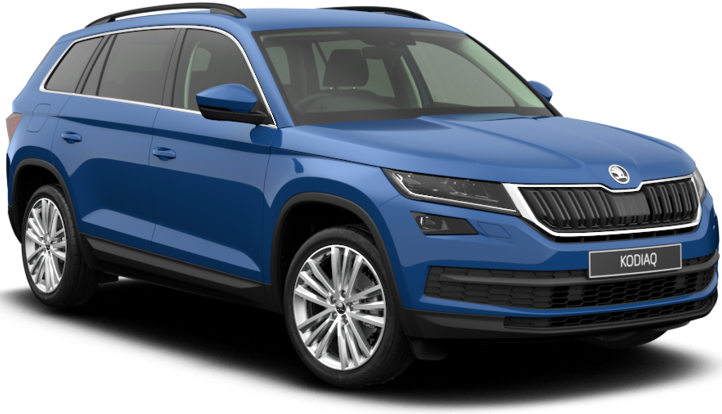 From small city cars, ideal for zipping around busy urban areas, to 4x4s, SUVs and Saloons, we have a great variety of cars available to our clients in Cardiff. If you are more concerned with the car brands we offer, the list in no less impressive. 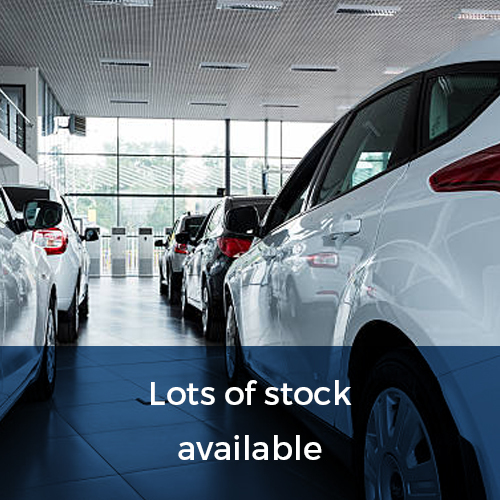 From Mercedes to BMW, Ford, Toyota, Skoda and more, we can offer our clients fantastic variety, ensuring they find the perfect car for their needs. When you rent a car from our service for a period of 12 months, we will provide you with a new replacement car after 6 months, ensuring you can retain the enjoyment of driving a new car throughout the term of your lease. 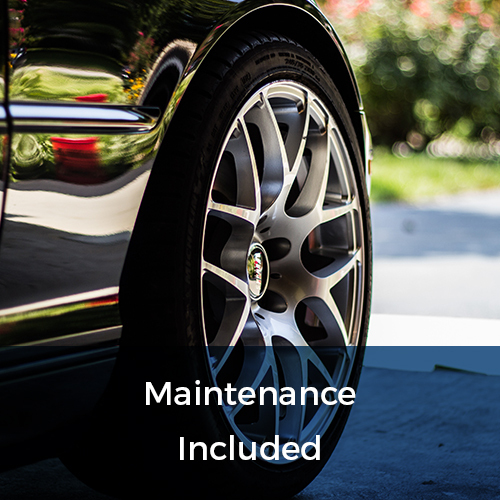 We also offer high levels of support to our clients, providing 24-hour emergency assistance, vehicle recovery services and vehicle maintenance within the price of the rentals we offer. As we aim to offer our clients flexibility, we do not tie them into agreements any longer than an initial 28 days. 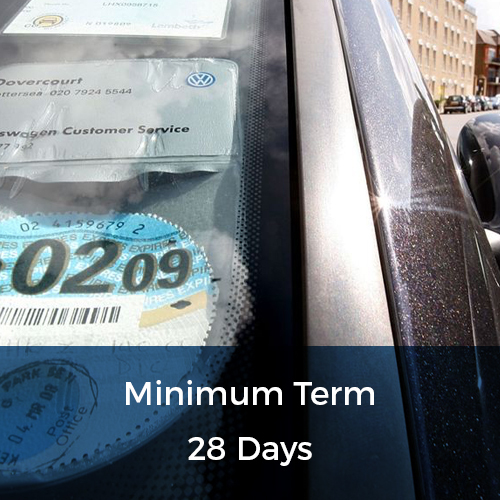 After these 28 days have passed, our clients have the ability to alter the length of their car hire terms should they wish, something which differentiates our service from many other long term car hire services on the market. So for quality cars, great flexibility and comprehensive coverage, look no further than the long term car hire service Flexed can offer you. 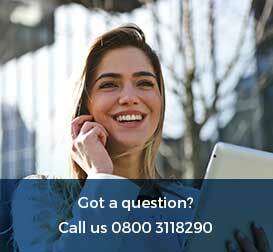 Just fill in our online form today for a free quote, or call us on 0800 311 8290 for all the information you need about how we can help you.